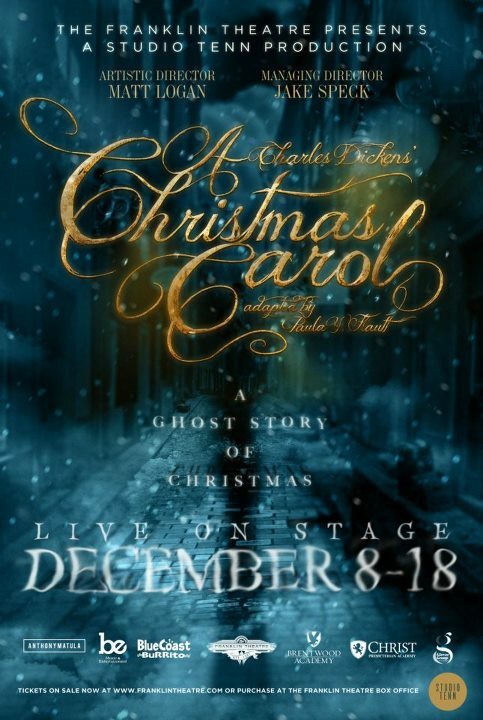 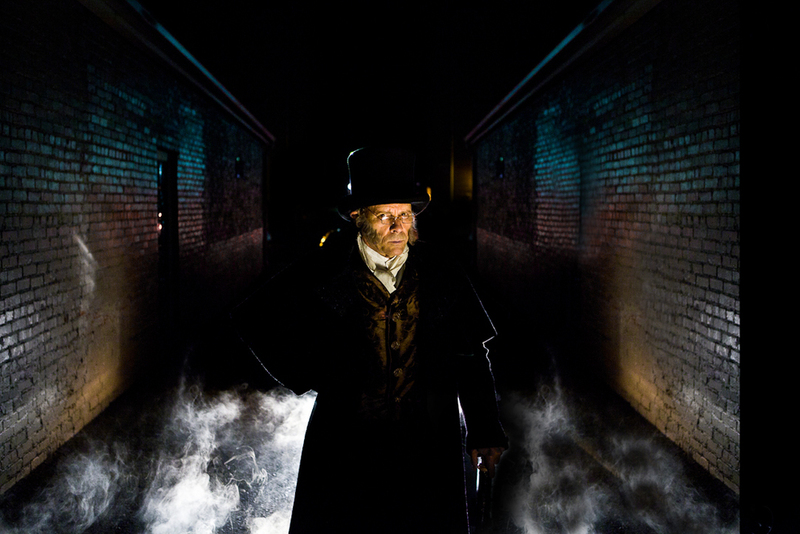 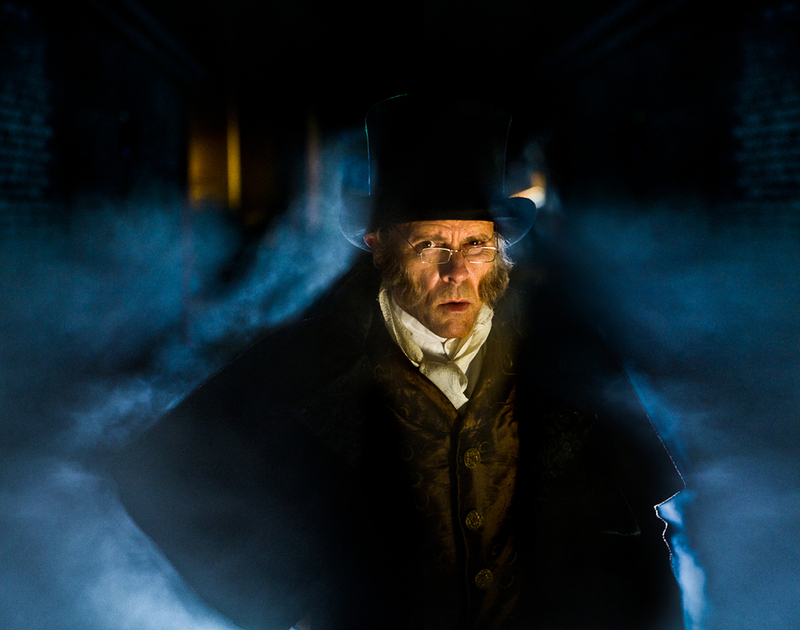 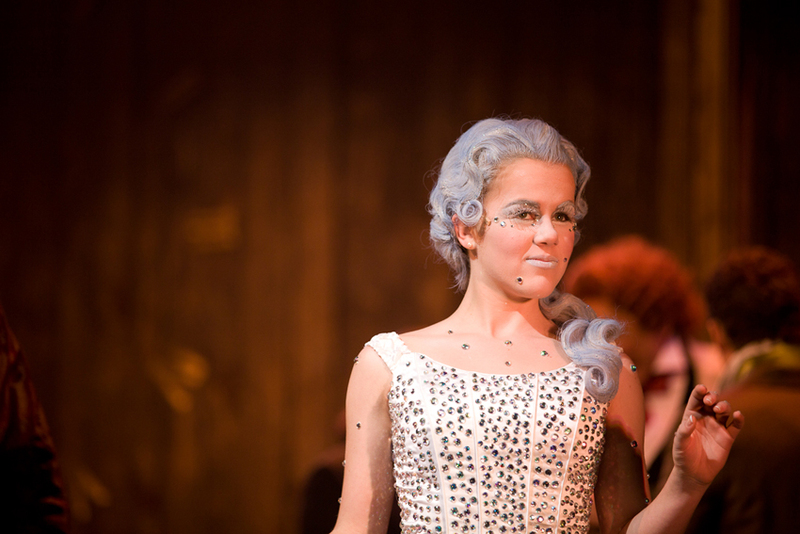 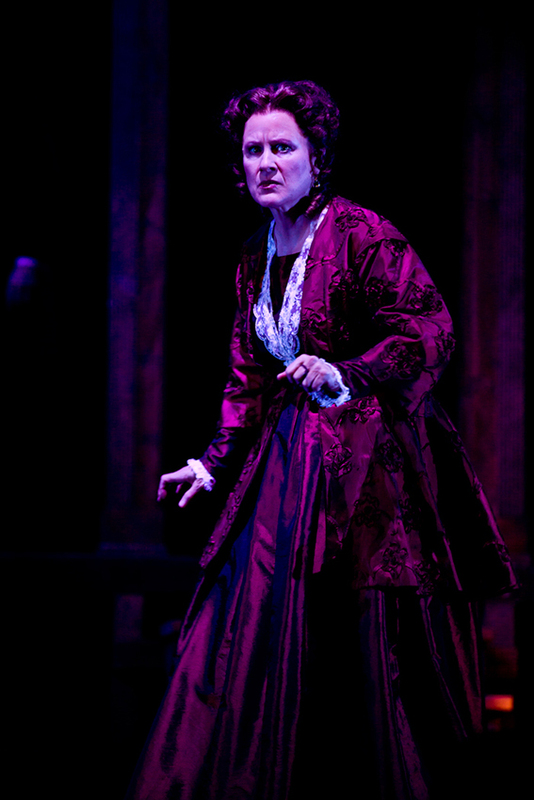 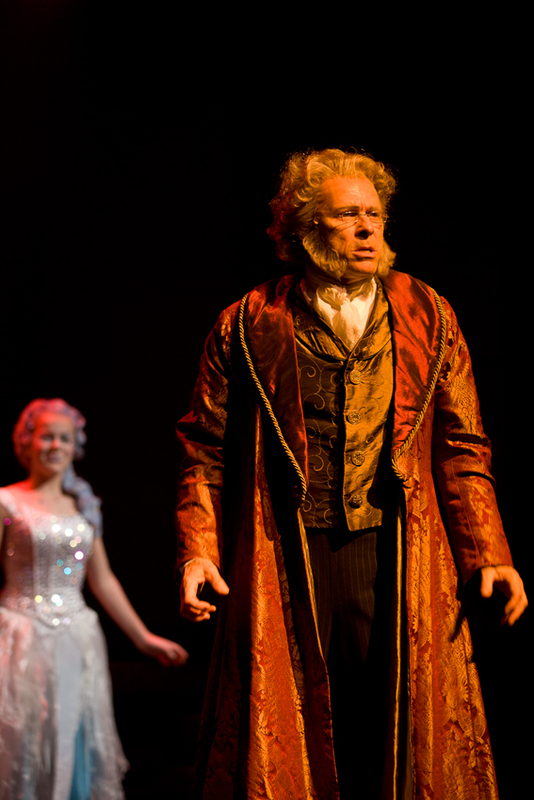 This December, Nashville's very own Studio Tenn Theatre Company continues it's inaugural season with a brand new adaptation of Charles Dickens' A Christmas Carol. 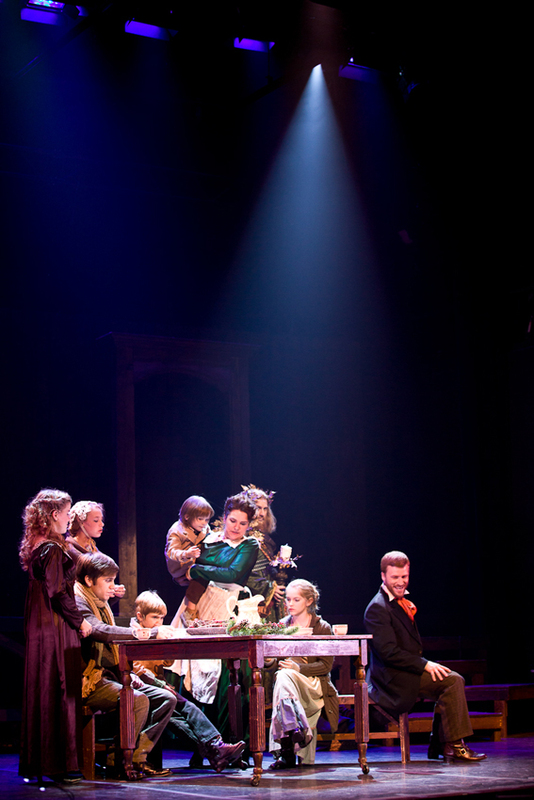 This innovative modification by Paula Y. Flautt will feature a cast of ten adults and five children and will be underscored by a live, five-piece Mozart ensemble. 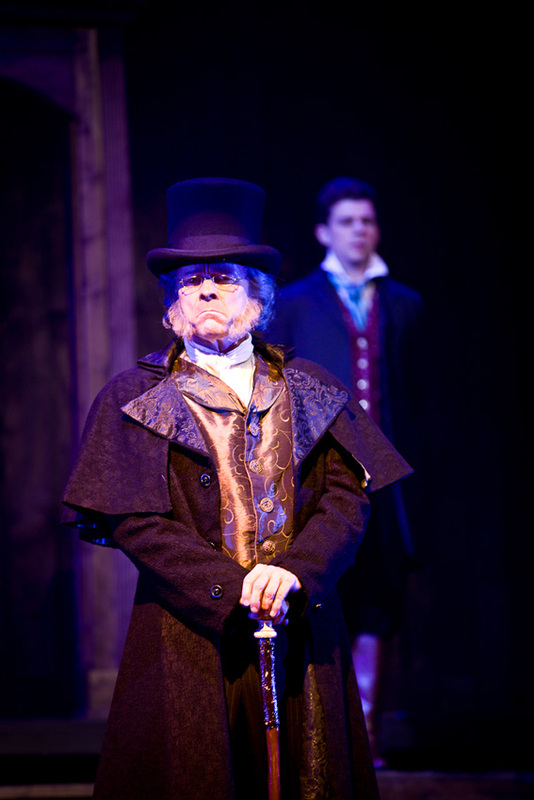 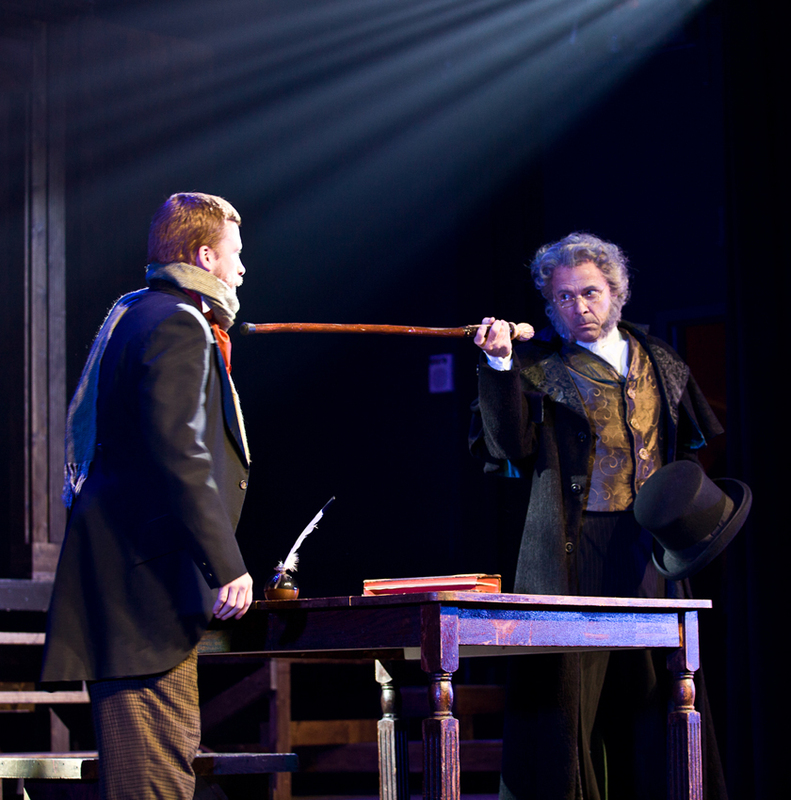 The play will star Nashville great Chip Arnold as Ebeneezer Scrooge, as well as a host of local favorites, including Matthew Carlton, Ross Brooks, Shelean Newman, and a couple of out-of-towners brought in for the production. 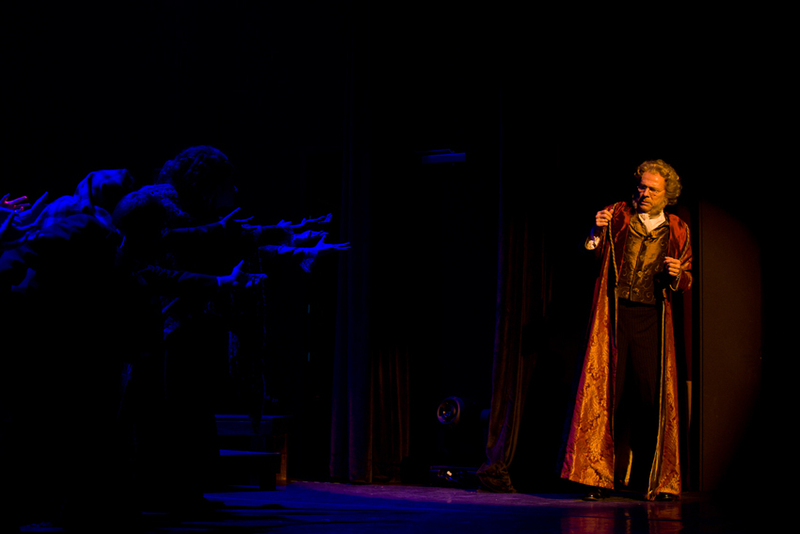 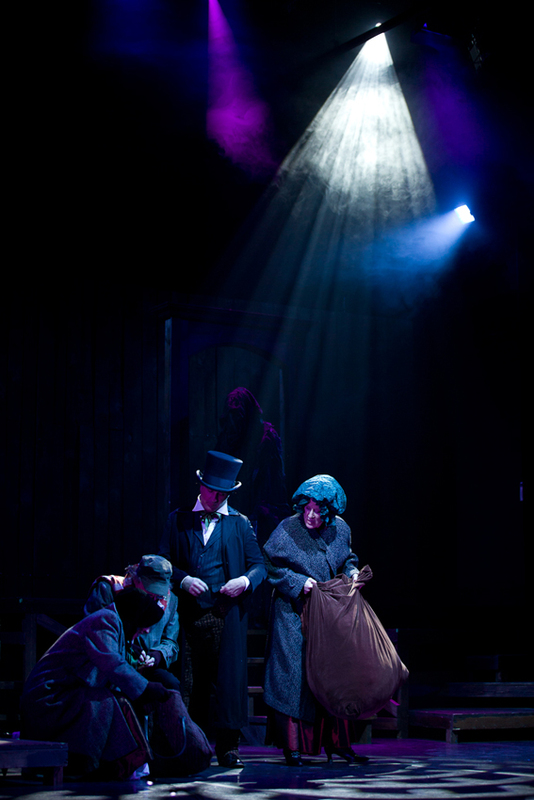 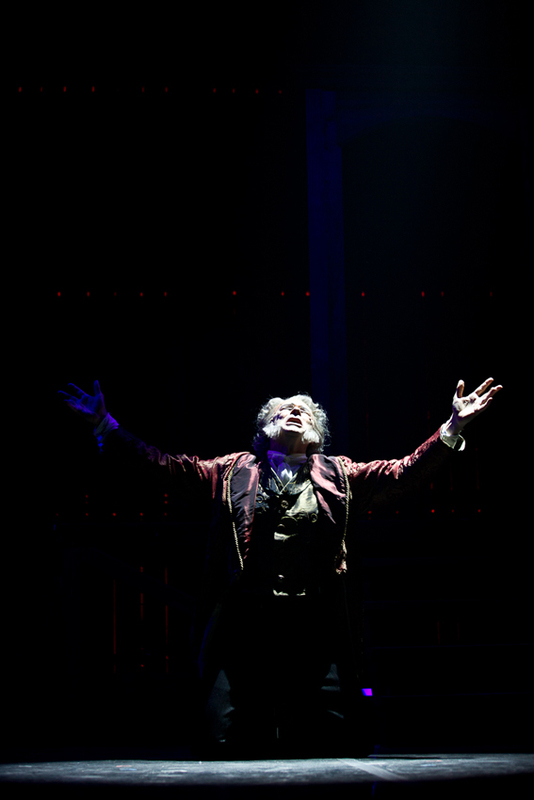 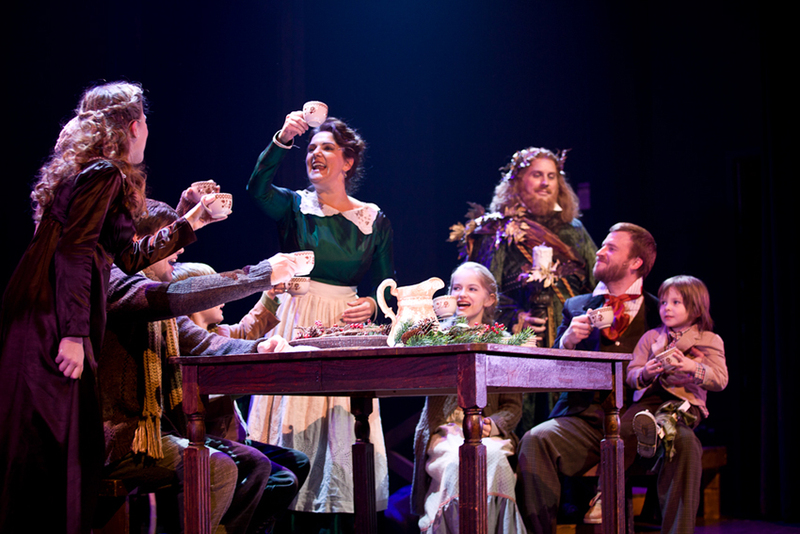 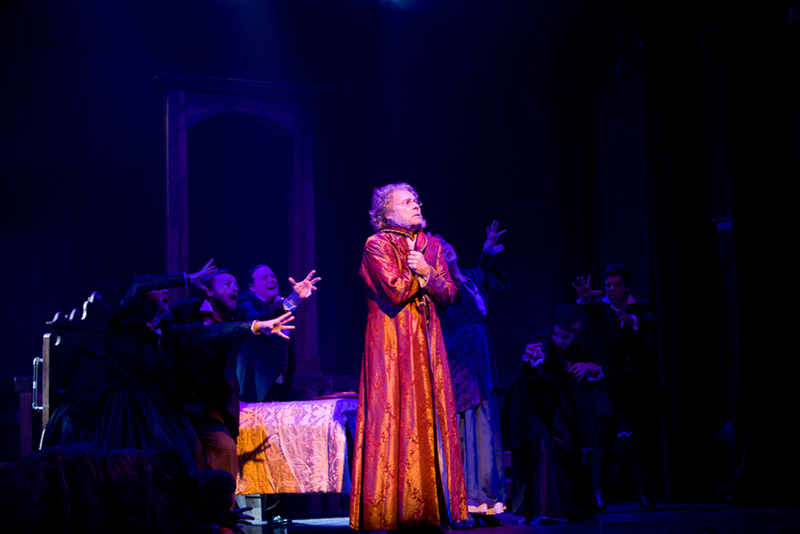 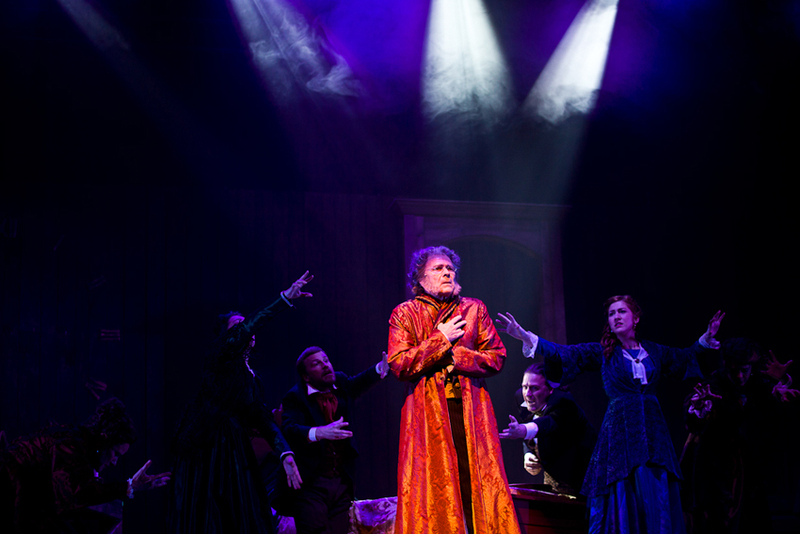 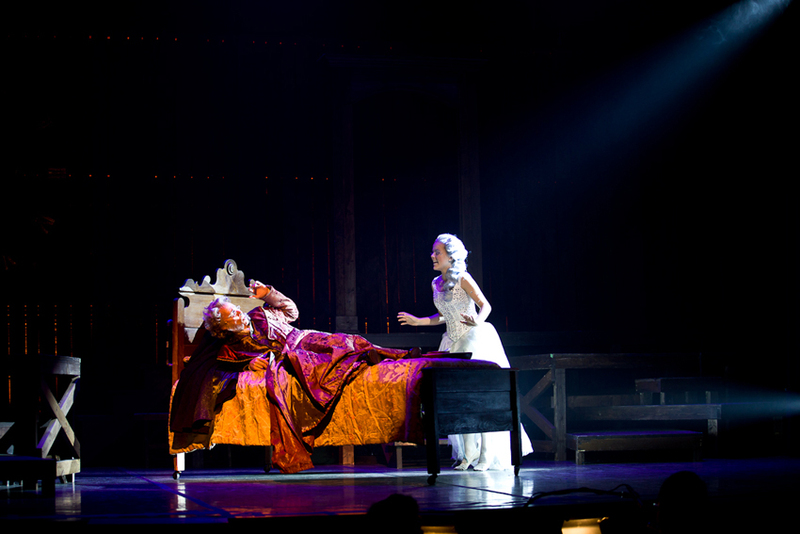 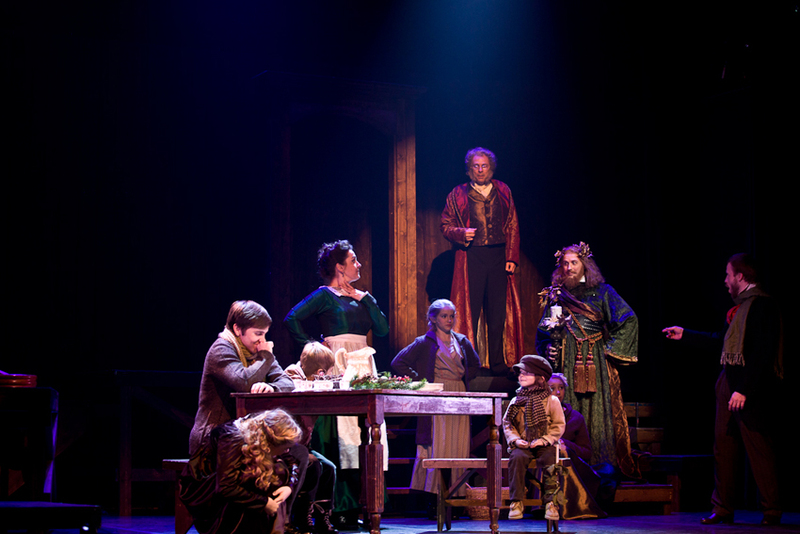 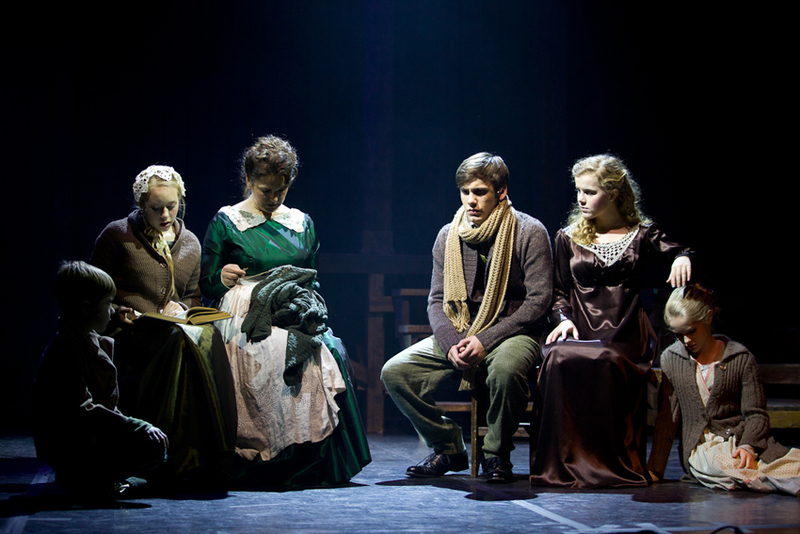 A Christmas Carol will further the mission of Studio Tenn to use a rich combination of talent from Nashville and Broadway to bring classic works of drama and musical theatre to life in middle Tennessee. 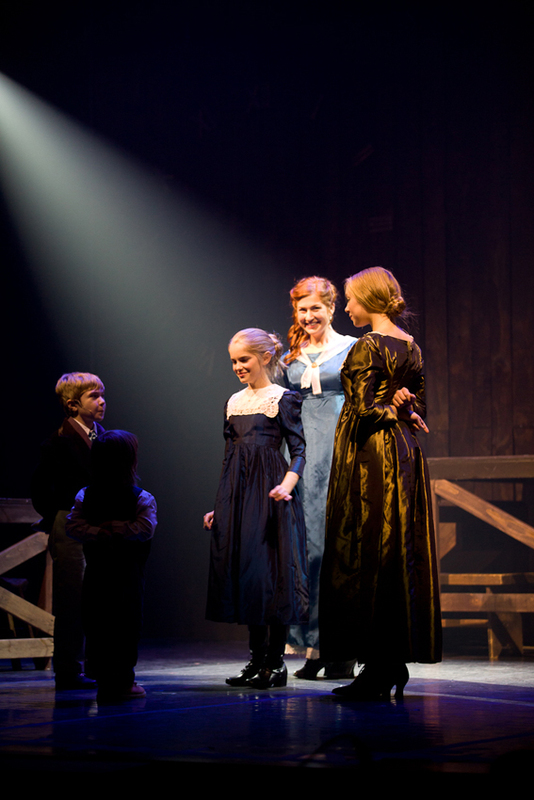 Additionally, Studio Tenn provides innovative educational programs designed to entertain, educate and inspire the rising artists of this unique community.